Very quiet, clean and cozy with excellent location. Perfect stay with romantic terrace :) Thank you! Nice place. Bright. Good communication and helpful attitude. Quiet street but just a few minutes walk away from lots of bars, restaurants and shops. 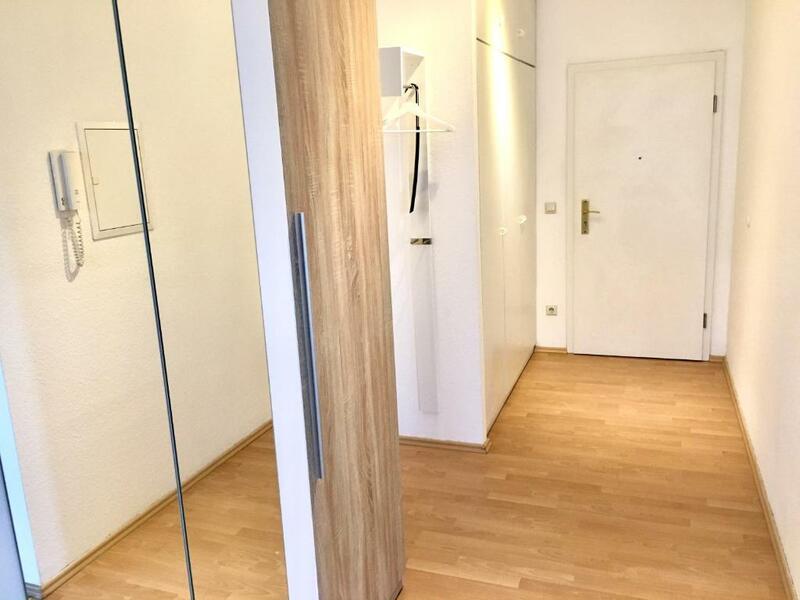 Clean and newly refunished adn renovated apartmemt (although with just basic IKEA furnitures); centrally located. Note that no indoor sitting area, just a bed, but fine if mainly outside in the city. Nice veranda. The leather recliner and foot stool were a nice touch. Очень приятное место. Балкон в тени могучего дерева. И старинный подъезд с деревянной лестницей и паркетной доской на полу. Чисто, красиво, тепло, уютно. Недалеко от самого центра. Рядом маркеты. Очень хочется вернуться. чтобы сходить в музей и на концерт Баха, в зоопарк - все это рядом. Не успели в этот раз и помешал дождь. Город произвел прекрасное впечатление. 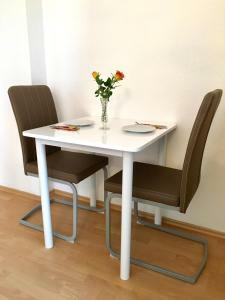 sehr schöne Wohnung, mit allem, was man braucht, Küchenausstattung, Tee, Kaffee war da, alles neu renoviert und sehr schön eingerichtet, super Lage und sehr zuvorkommender Service vom Gastgeber! Unkompliziert und sehr freundlich. Schlüsselübergabe war sehr flexibel und unkompliziert. Das Appartment war sauber und machte einen gepflegten Eindruck, wir waren rundum zufrieden. Der Stadtkern ist schnell zu erreichen und die Nacht war trotzdem ruhig da sich das Appartment in einer normalen Wohngegend befindet. Bett war superbequem, insgesamt tolle Ausstattung.. Angebot war ohne Frühstück, aber es war Kaffee im Angebot, der sehr gut schmeckte. Ruhige Lage, aber trotzdem sehr zentrumsnah und auch nah zum Bahnhof. Deshalb ist Anreise mit Pkw nicht nötig. Sehr sauber. Zentral gelegen. Die Kosten für die Endreinigung könnten erkennbarer gezeigt werden. So war der Preis nicht 48,00 sondern 67,00 Euro was die zentrale Lage und die schöne Wohnung aber allemal Wert sind. Danke. Месторасположение супер, Каартира очень уютная и чистая. Все для проживания вдвоём. Все очень понравилось. Спасибо огромное за такую квартиру. 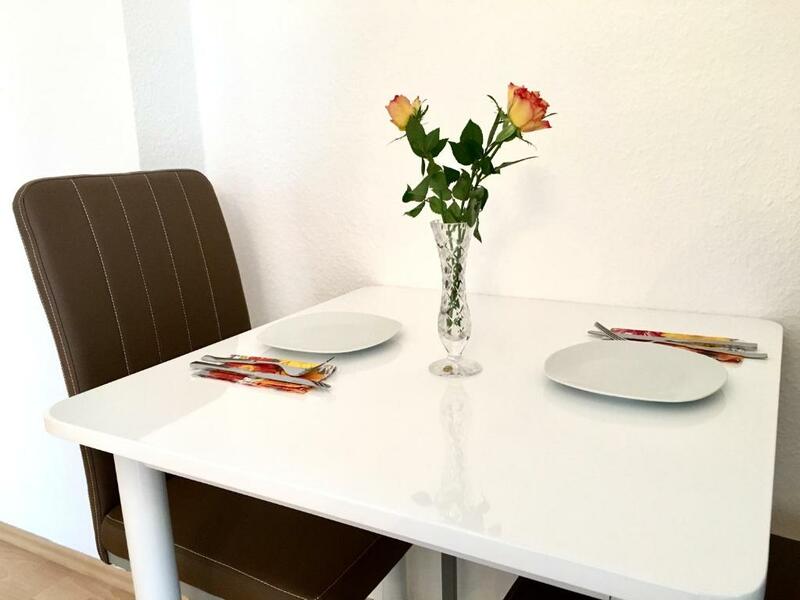 Lock in a great price for COMEBACK Apartment Leipzig Zentrum III – rated 9.3 by recent guests! One of our best sellers in Leipzig! 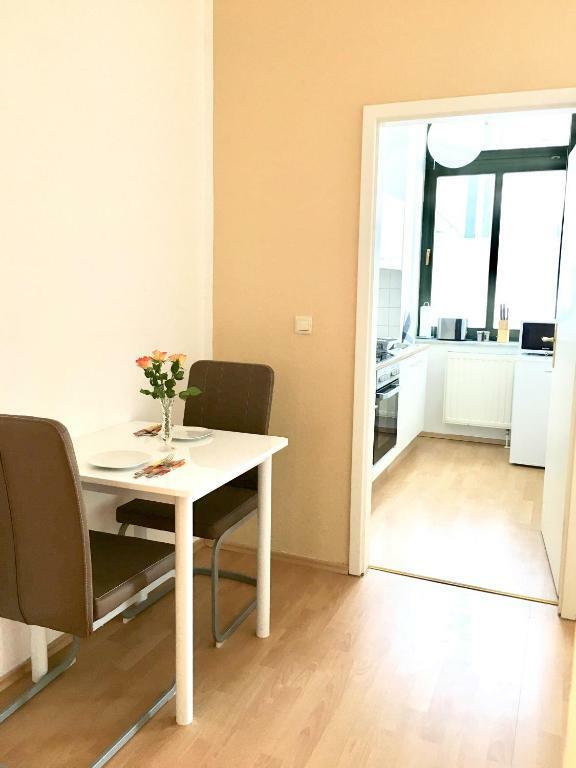 Featuring a terrace, COMEBACK Apartment Leipzig Zentrum III provides accommodations in Leipzig with free WiFi and garden views. The Zoo Leipzig is within a 14-minute walk of the apartment. 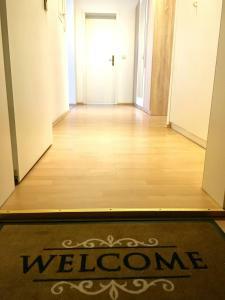 The apartment has 1 bedroom, a flat-screen TV with cable channels, an equipped kitchen, and a bathroom with a shower. Panometer Leipzig is 2.8 miles from the apartment, while Leipzig Trade Fair is 5 miles from the property. 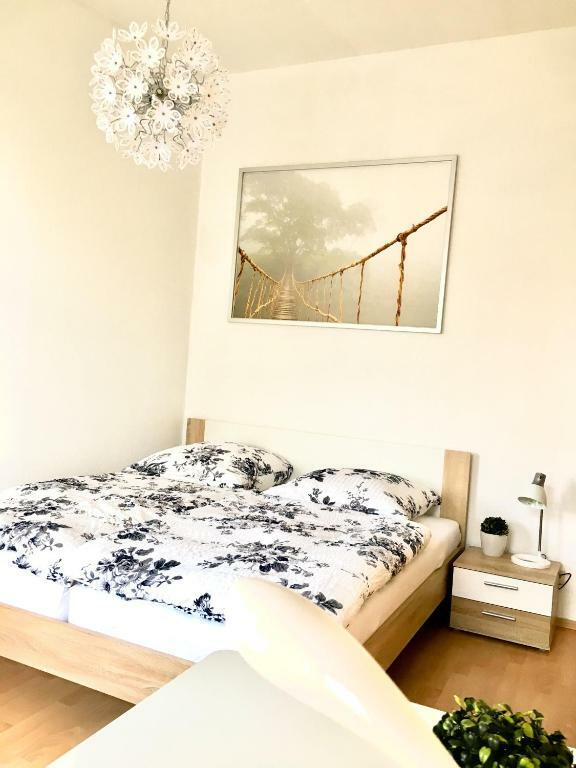 The nearest airport is Leipzig/Halle Airport, 12 miles from the property. 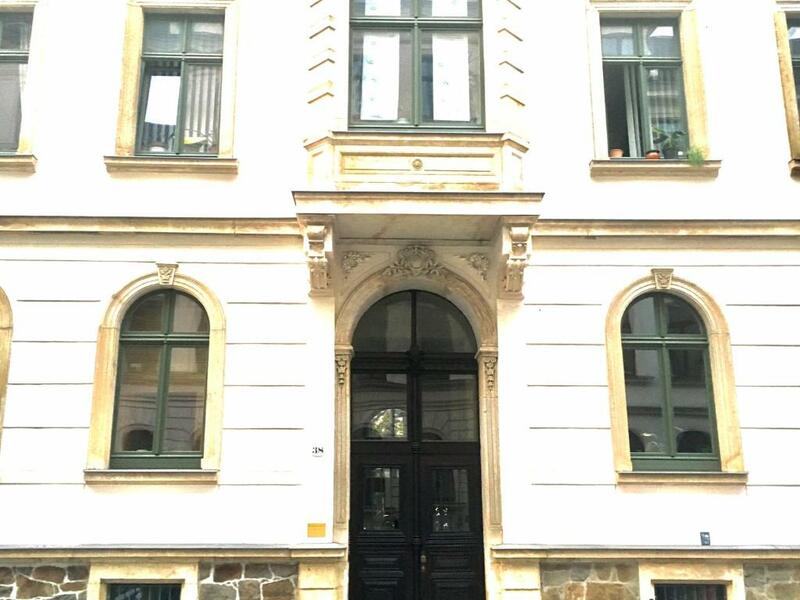 뀐 Located in the real heart of Leipzig, this property has an excellent location score of 9.4! 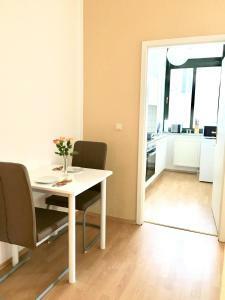 When would you like to stay at COMEBACK Apartment Leipzig Zentrum III? This apartment has a toaster, kitchenware and kitchen. Center West is one of the most beautiful and safest areas in Leipzig. Our apartment is surrounded by many parking facilities. - Approximately in 5-min. you are already at the Johannapark, in more 5 minutes you reach the Klara-Zetkin-Park. 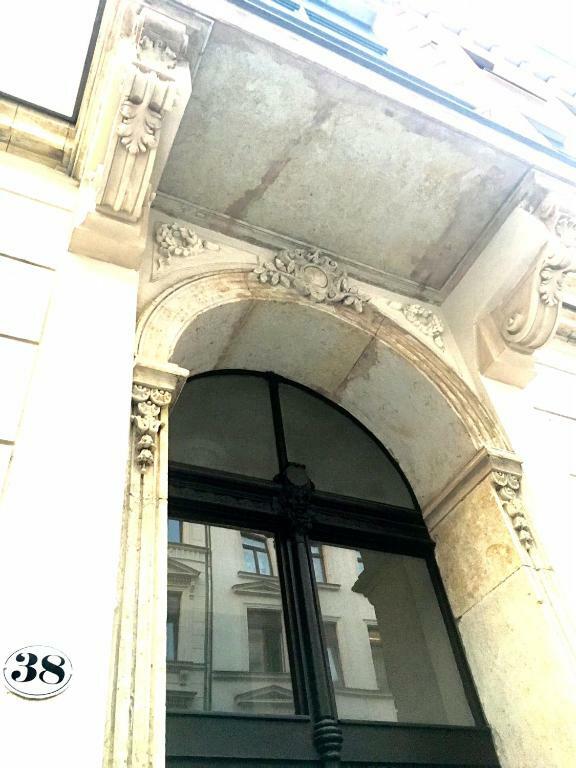 - Approximately in 2-minute you reach the port of Leipzig. There you can rent a boat for canoe tours also for children. In the port you can also use the possibility In the city harbor, there is the possibility to actively recover. There are two beach volleyball courts, available daily from 10:00 am to 20:00 pm. Beach bar, cocktails and events – at the port are waiting for you - Approximately in 3 min. 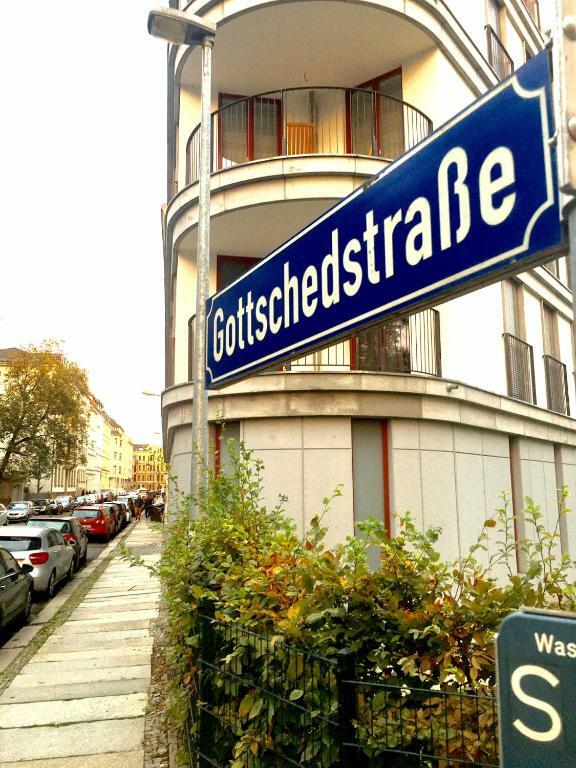 you can reach the Gottsched Street. In the Gottscheds Street you will find all cozy restaurants and cafes. 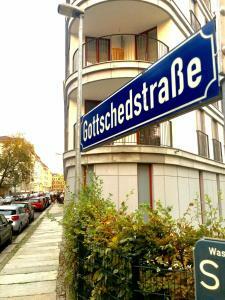 If you go straight down the Gottsched Street, you will come directly to the city center. - Recommended is the Mephisto Bar in the Mädler Passage. From 21:00 clock you can experience live music, the entrance is free. 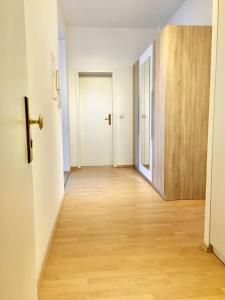 - in about 2 minutes you reach the Sportclub Skyline, which is located in the Elster Street 24. There you can buy a daily or a monthly ticket. Sauna is included in the price. 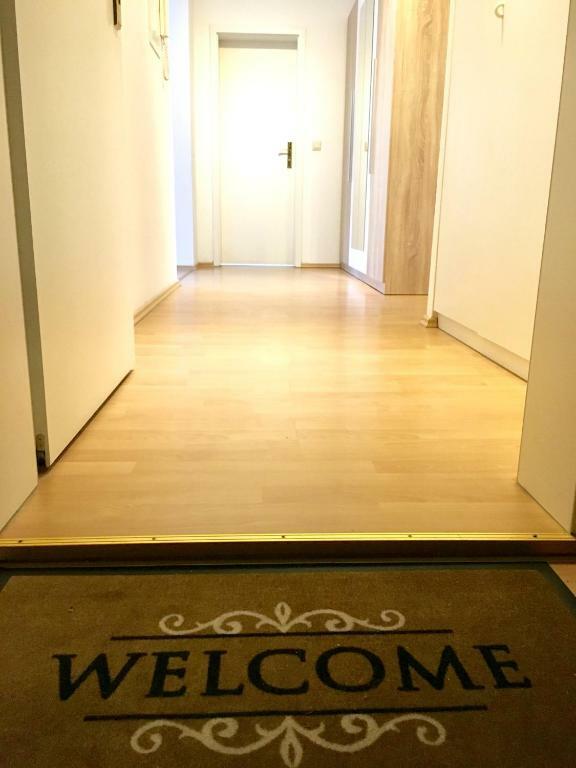 House Rules COMEBACK Apartment Leipzig Zentrum III takes special requests – add in the next step! 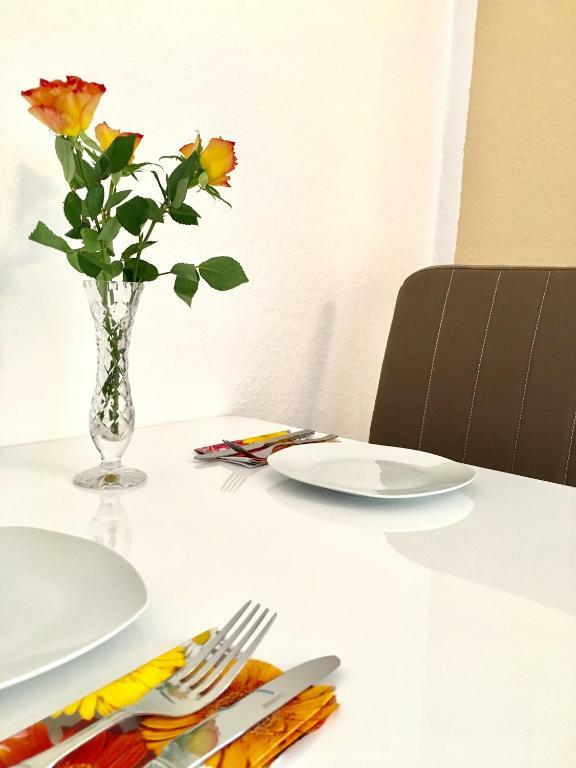 Debit card COMEBACK Apartment Leipzig Zentrum III accepts these cards and reserves the right to temporarily hold an amount prior to arrival. 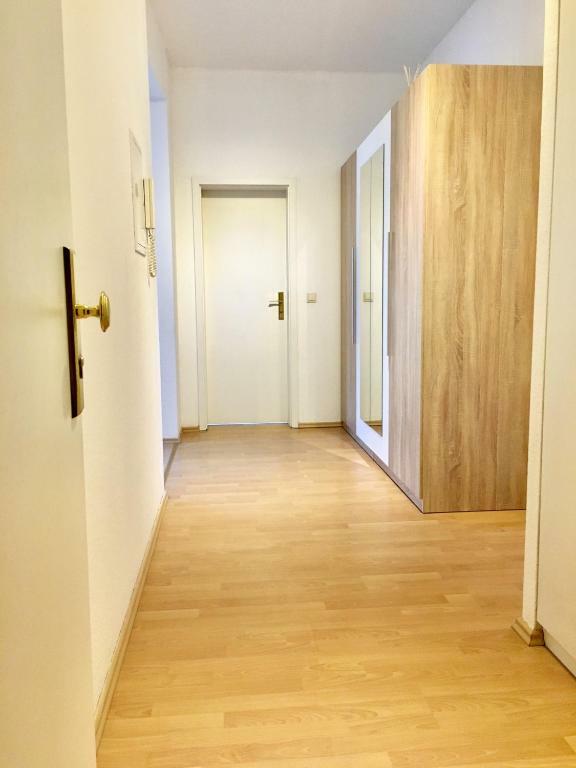 COMEBACK Apartment Leipzig Zentrum III accepts these cards and reserves the right to temporarily hold an amount prior to arrival. Please note that a surcharge for late check-in from 23:00 until 01:00 is EUR 15. Please note that a surcharge for guest who will pay by credit card. Only really the wording of the notes to guests, which seemed a little strict, especially saying that people would be charged extra for not wash the dishes and putting them away. The price showing up on booking isn`t the final price. Due to German TAX policy the owner covering the income so they charge for room cleaning more than for the room by itself, be careful with it. When I faced this situation especially I didn't like the comment of the owner that if I don`t want to pay extra and going to cancel they still going to charge my credit card for the full amount.